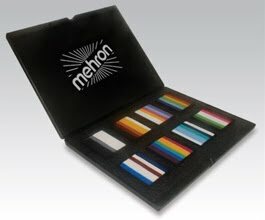 Mehron’s world-famous Paradise Makeup AQ in now available in our new Prisma BlendSets. Each color combination was designed to the exact specifications of world famous face & body artist and instructor, Jinny – Makeup Artiste. 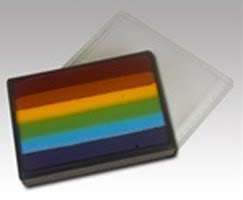 The large surface of the rectangular cake has equal amounts of each color. They can be applied with a sponge or brush. Available in a variety of BlendSets or a handy 8 BlendSet Palette for a quick, well organized set up. Application with Sponge: Dampen sponge in water, ring out any excess water. Begin by placing the sponge at one end of the Prism cake and swipe the sponge across to the other side, back and forth without lifting the sponge. This helps keep the lines in place. When sponge is fully loaded, place on the area to be designed and “pat” colors onto the skin. Application with Brush: Wet the Custom Designed Square Paradise AQ brush and place it at one end of the Prisma cake and swipe the brush to the other side, back and forth without lifting the brush. This helps keep the colors in place. When the brush is fully loaded begin your design by placing the brush on the area to be designed and brush the colors on. Remove with soap and warm water. Official Toy Story costumes in sizes for babies, toddlers, kids & adults! 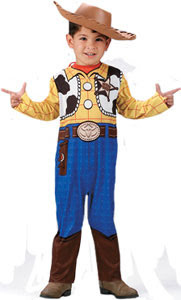 Have fun dressing up as Buzz, Woody and Jesse just for fun or a great idea for Halloween! Shrek Movie Costumes Video featuring official Shrek costumes: Shrek, Fiona, Donkey & Puss N Boots. 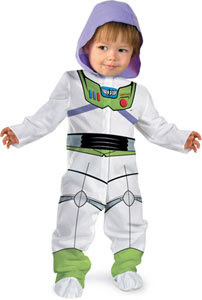 Costumes in all sizes for babies, kids, adults and even your dog! Check out the video and please leave us a comment on our blog or on YouTube! Novelty Costume Colored Contacts Now Available! Great colors, funky styles costume contact lenses are now available! Colored contact lenses make a great addition to your costume! Or maybe you just want to enhance your disguise with different color eyes? All available now, click the images below to order yours today! Note: contact lenses available through an affiliate of Extreme Halloween, and not directly from Extreme Halloween. Of all the traditions connected with Halloween, dressing up in an imaginative costume is the most exciting for many people. In fact, some stretch the pleasure over several weeks before October 31st as they brainstorm ideas for a costume and purchase or make the items needed to get it just right. To reward these people for their ingenuity and effort, it is always exciting to have a costume contest during a Halloween party. Remember to inform the guests about the contest theme on the invitation and to get these out before guests begin buying, renting or making their outfits. This is particularly important at a family party where young kids will be present. In that situation, it’s usually better for the adults to wear the funny Halloween costumes rather than very scary ones that may frighten the children. Finally, some type of prize or memento should be planned for the winners of the Halloween costume contest. These do not have to be expensive and can range from a small piece of candy to a trophy. The prizes can be purchased or homemade and can be serious or funny. One idea is to match the prize to the category. For example, the winner of the prettiest costume might receive a mirror and the funniest a book of jokes. By following these tips for a great Halloween party contest, the event should go smoothly, and guests will be begging to participate again next year. This is a guest post contributed by Simon Phillips who runs a website all about Halloween party ideas. Instructions for applying Mehron's Tattoo Cover Up Makeup. This is tattoo cover that really works! 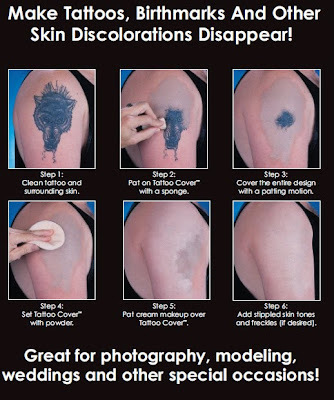 Follow the steps labeled and pictured above to achieve flawless coverage to hide your tattoos from sight! Choose the tattoo cover that is closes to your skin color of the skin surrounding your tattoo that you want to cover. It's ok if the color does not match exactly, choose a shade lighter than your skin. Then choose the cream foundation that does match your skin to blend it in. Use Colorset Powder in between the tattoo cover and then again after the creme foundation to set the makeup, matte it, and make is smudge proof. For additional smudge proof coverage, try Mehron's Barrier Spray over your finished tattoo cover to make the makeup completely sweat proof and smudge proof. Always carry your tattoo cover up supplies with you if you are at an event where you don't want your tattoos to show, this way in case any accidental rub off can be covered up. Mehron Makeup is a brand you can trust! It has been around for 80+ years! Shrek Movie Costumes Are Here! 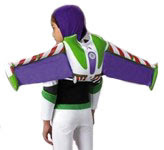 Official Shrek Movie Costumes for Babies, Kids, Adults, & Even A Shrek Costume Your Dog! 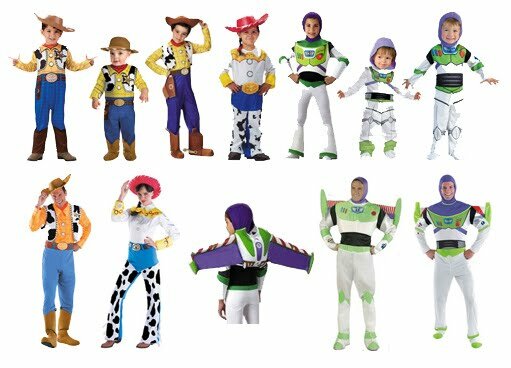 Visit AnniesCostumes.com for great prices and great selection on costumes from all the Shrek movies: Shrek, Fiona, Donkey & Puss N Boots! 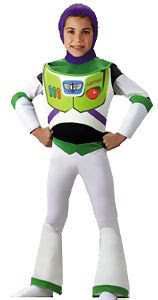 Official, Licensed Toy Story Costumes for kids and adults! 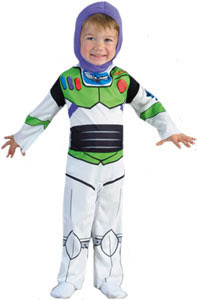 Buzz, Woody & Jesse costumes available in all sizes from babies to XXL adult sizes at the lowest prices online! For velvety smooth, soft, & healthy skin! Velvet Finish Primer Serum is the result of intensive research by the Mehron Team. Realizing that Vitamin C is a powerful anti-oxidant but not a stable ingredient in skin care products, the researchers and chemists at Mehron got to work and formulated a fully stabilized Vitamin C Complex that resists normal breakdown from air, heat and moisture. Of course the world renowned makeup folks at Mehron didn't stop with just a Vitamin C serum, they added Aloe Vera Extract and Vitamin E to their complex Vitamin C formula to give Velvet Finish Primer Serum the ability to heal, soothe, and hydrate the skin. The proprietary formula of New! Velvet FinishPrimer Serum creates a smooth even skin texture which can be worn alone or under a Mehron foundation, such as Mehron's Celebré Professional m Make-Up. Use Velvet Finish Primer Serum everyday to combat the effects of pollution and aging. The powerful antioxidant formula of Velvet Finish Primer Serum helps increase production of collagen and decreases the look of fine lines and pigmentation that are the result of aging. Ingredients: Cyclomethicone, Dimethicone, Dimethicone Crosspolymer, Ascorbic Acid (Vitamin C), Aloe Barbadensis (Aloe Vera) Leaf Extract. In celebration of the new Harry Potter's Wizarding World opening at Universal Orlando, we are featuring some of the most popular costumes and accessories. These are official Harry Potter licensed merchandise. Applying tattoo cover up makeup is easy and it really works! Choose a tattoo cover up shade that is close to your natural skin color, if it is close, go a shade lighter than your skin color. Apply the tattoo concealer with your fingers or a sponge. Then apply foundation that matches your skin tone of the surrounding area around your tattoo and blend in. Lastly, apply setting powder to make the makeup smudge proof. If you think you need extra smudge proofing, try Ben Nye's Final Seal spray over the area to prevent smudging or running. These pictures are using Ben Nye tatoo cover concealer makeup.